France is a beautiful country, and its culture is interesting. 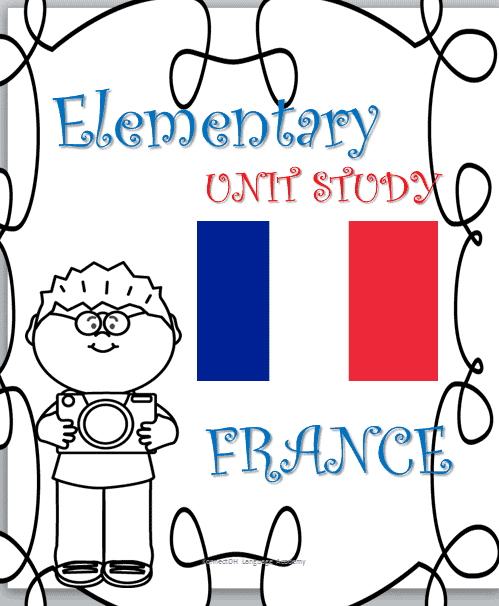 You and your child can take a closer look at the French with this unit study and its free, 18-page printable pack! You’ll study the usuals like the flag and history as well as its customs, food, and religions. 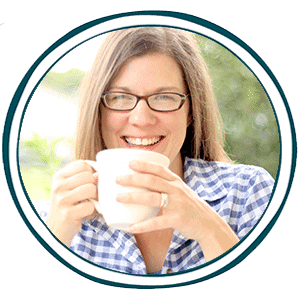 Plus, this gives you the perfect excuse to munch on croissants while you talk and fill out the worksheets. Need I say more? !